How do people deal with bad experiences? If you are an artist or writer, such events may have a subsidiary value to the extent that they can be turned into art. No one likes to experience loss. But for the writer, destruction may turn into the next “Tintern Abbey,” despair into The Sorrows of Young Werther , a failed relationship with a parent into Kafka’s Dearest Father, madness and insanity and failure into the next Tender is the Night, political repression into Doctor Zhivago. 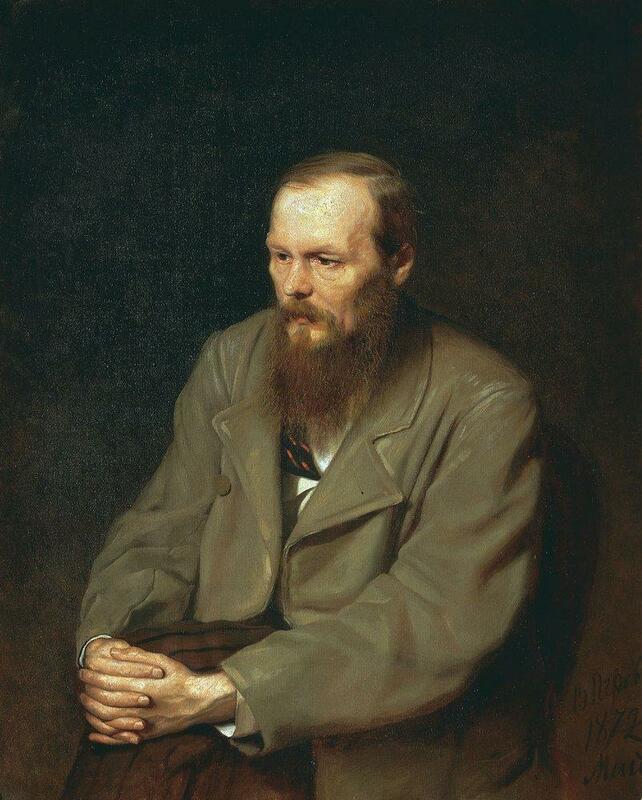 If Dostoevsky had not had a near-death experience in front of a firing squad, would he have written The Grand Inquisitor chapter? But what do people do who can’t turn the bad hands they’ve been dealt into creative activities? How do they deal with the myriad ills that are part of life—loneliness, unfulfilled desire, loss of health, loss of loved ones? The bible says “the last shall be first,” and religion has always provided an anodyne, teaching us to love our enemy, to turn the other cheek. But what about the mass of men, the ones who lead lives of quiet desperation without art or belief? How do they get through it all? The one pitfall of the writer, artist or poet is that he or she, always one step removed, is too busy expropriating reality to fully avail him or herself of it. When all of existence becomes a palette, a certain immediacy and unselfconscious love of the present can be lost. However, the question remains, what do good people, who are not artists, writers or poets, do when bad things happen to them?